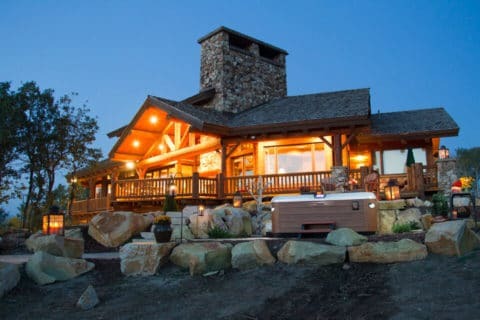 With over 35 years of experience in the industry, Chantalle, Christian and Tom at World of Hot Tubs are more than capable to assist you in all your hot tub and spa needs. Voted Guelph’s Best Hot Tub Store by “Readers Choice” each and every year since 2004, the beautiful 5000 sq./ft. showroom is filled with everything you need for your hot tub or spa including: Bullfrog Spas, hot tub chemicals, hot tub parts, hot tub covers,accessories, toys and more. 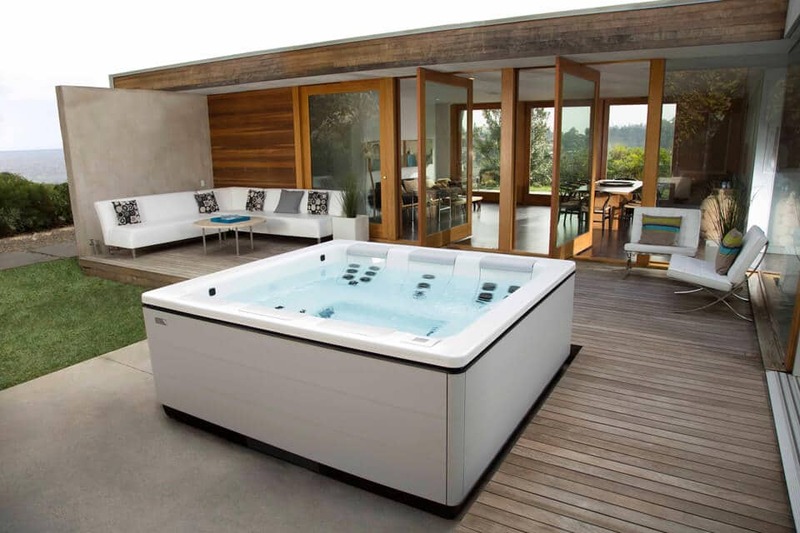 World of Hot Tubs is a full service company and will repair any model of spa regardless of brand or year. Bring in a water sample … water testing is always available along with friendly and prompt advice! Guelph, ON and surrounding areas. MONDAY: CLOSED FOR SERVICE WORK, DELIVERIES, INSTALLATION,ETC. 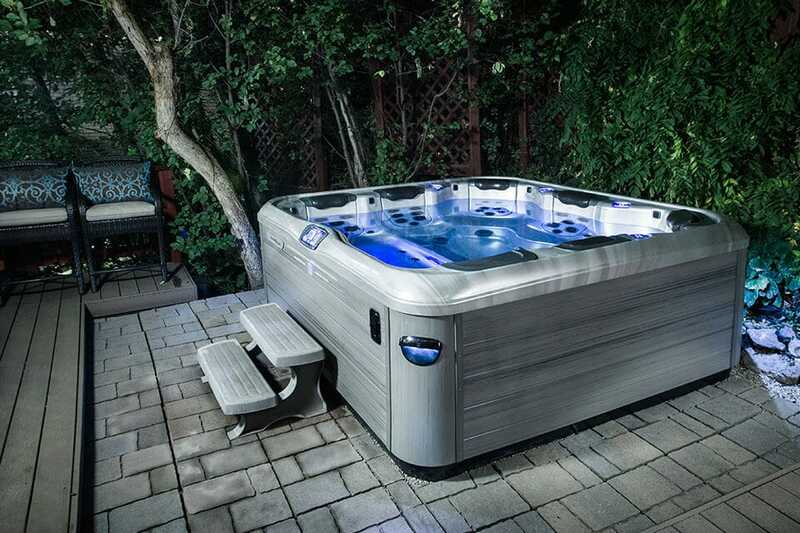 Design a hot tub that’s perfect for your lifestyle in Guelph, Ontario with Bullfrog Spas’ unique SpaDesign Software. 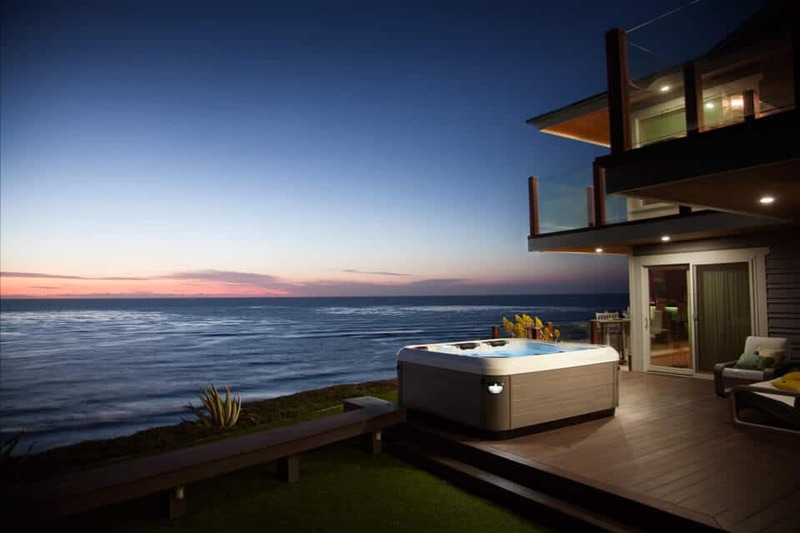 Your backyard can look incredible with a new Bullfrog Spa from World of Hot Tubs in Guelph, ON.